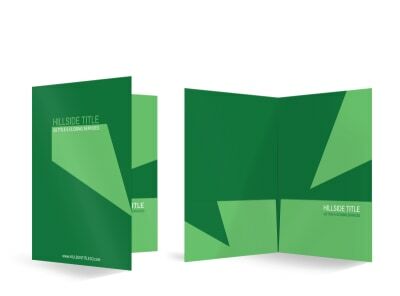 Homebuyers and sellers appreciate the little touches and with our online editor you can add your unique touch to these custom pocket folders. 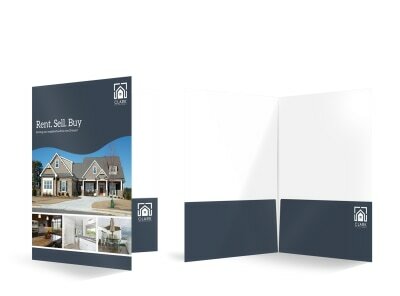 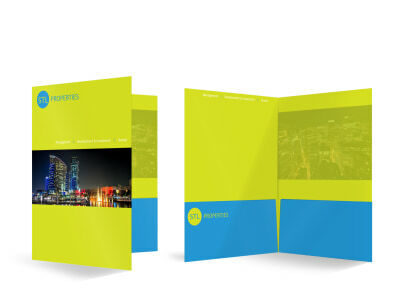 Our real estate pocket folder templates help you customize folders that give you a professional image while also building your brand’s recognition. 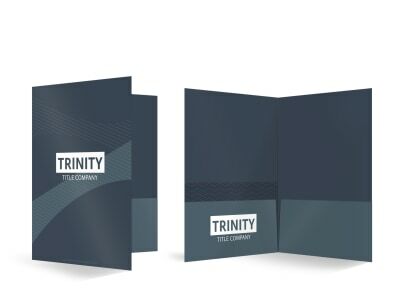 Use these folders to safely hold closing documents, warranty info, coupons, neighborhood information, and more. 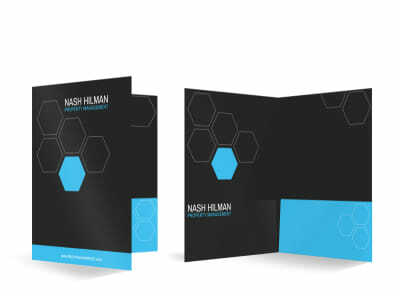 Customize your folders by adding your professional photo or other image, logo, graphics, artwork, and other elements to make the design truly yours. 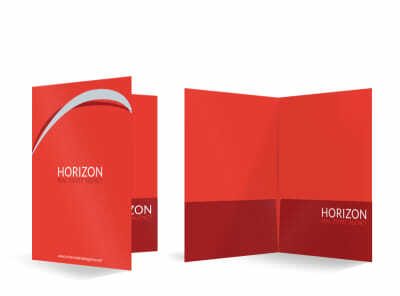 Print your folders yourself, or trust our printing team to handle the task for you.